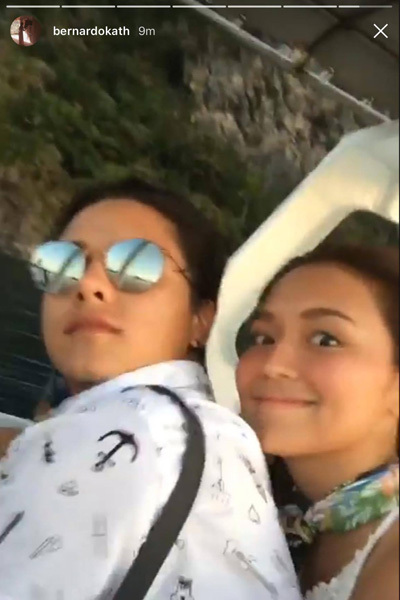 Kathryn Bernardo celebrates her 21st birthday today, March 26, 2017, with a summer getaway in El Nido, Palawan, together with family and friends. Kathryn Bernardo officially bids goodbye to her "Teen Queen" monicker. Today, March 26, 2017, the onscreen partner and rumored girlfriend of Daniel Padilla turned 21 years old. 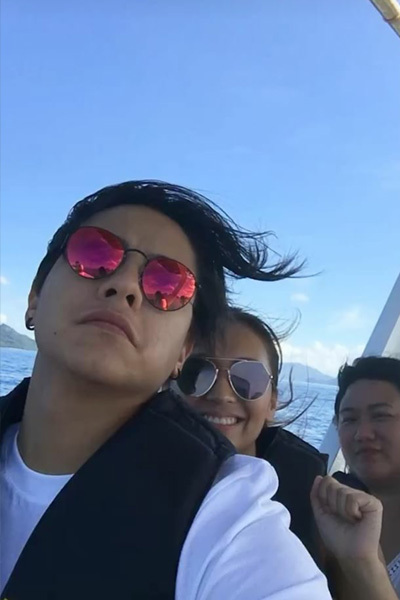 Kathryn's gang, including her partner Daniel and friend Arisse de Santos, beat the heat with a summer getaway in El Nido, Palawan. Of course, Kathryn's Mommy Min extended her greetings for the lovely lady. On Instagram, she wrote, "Happy 21st bday anak! "Thanks for being a good daughter, sister and a good person. She added, "Always remember keep your feet on the ground and more blessings will come your way." Likewise, Daniel's mom, Karla Estrada, also greeted Kath. The Magandang Buhay host captioned the Kapamilya actress's photo with, "Happy Birthday Kath!!! "Maraming Salamat sa ligayang binigay mo sa aming pamilya Lalo na sa aking anak na si Daniel." 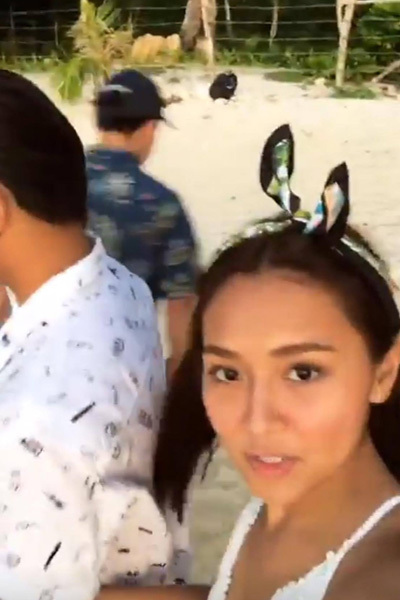 Prior to their El Nido trip, the couple was spotted having a grand time in Malaysia. KathNiel, as they are called by their loyal fans, has an upcoming film under Star Cinema titled Can't Help Falling In Love.